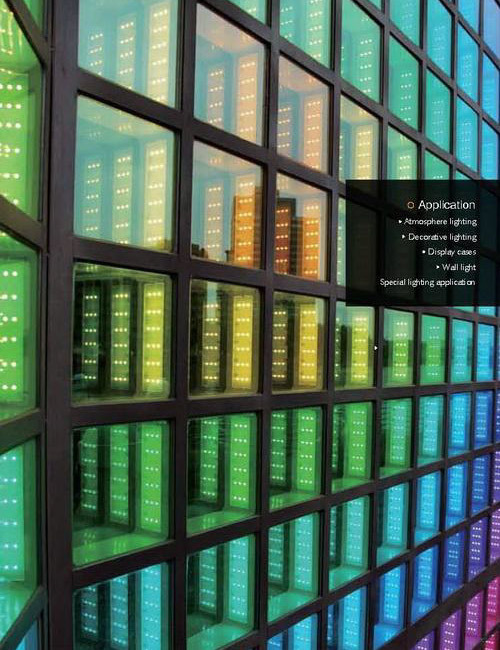 LED Glass Brick provide stunning color changing effect. Pulse width modulation and serial control support. Application: Atmosphere lighting, Decorative lighting, Display case, Wall light, etc.